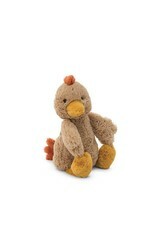 Jellycat Bashful Rooster is a darling little friend to wake up to! 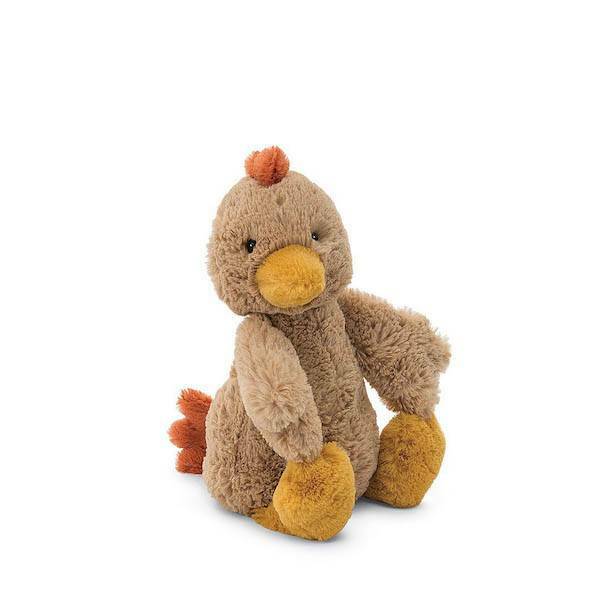 His soft little comb and tail make him the sweetest rooster on the farm! 7 inches.